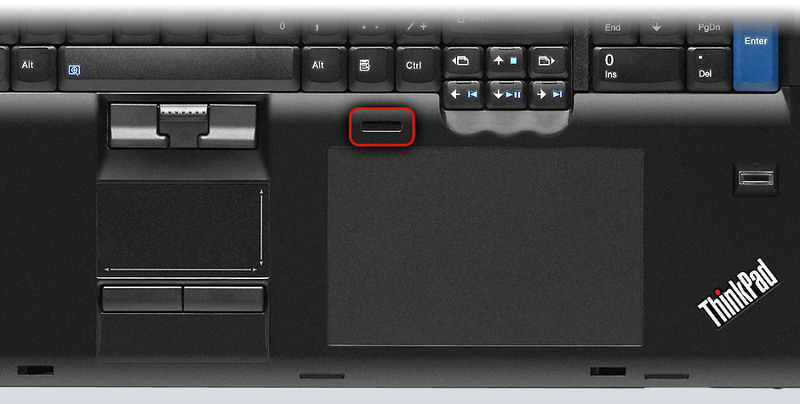 Lenovo's ThinkPad W701 is system that is deigned for a certain set of users. 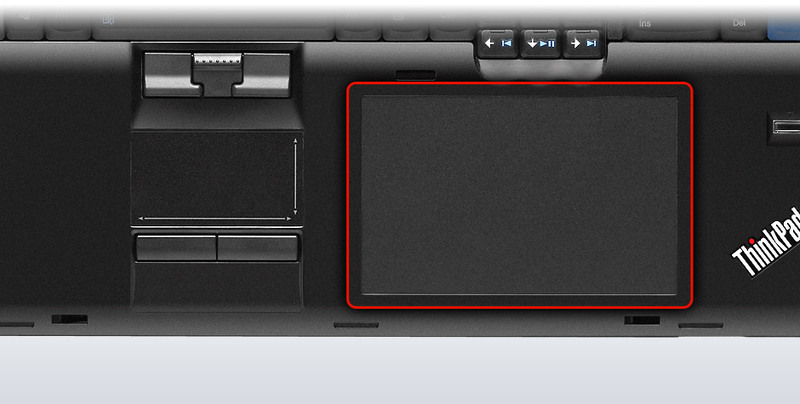 Graphics professionals and designers will appreciate its optional features that give it some of the best display, color and input features on the market. The problem is that the system already starts at a fairly high $2600 price tag and these extra features will increase the price. 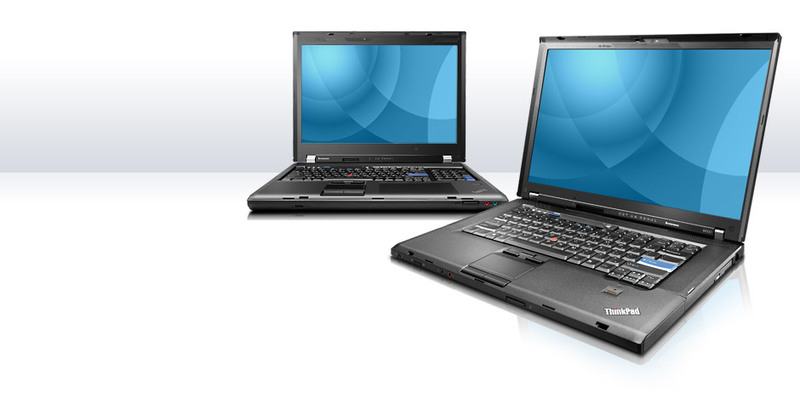 Outside of the targeted users, there are more affordable and equally power options available. 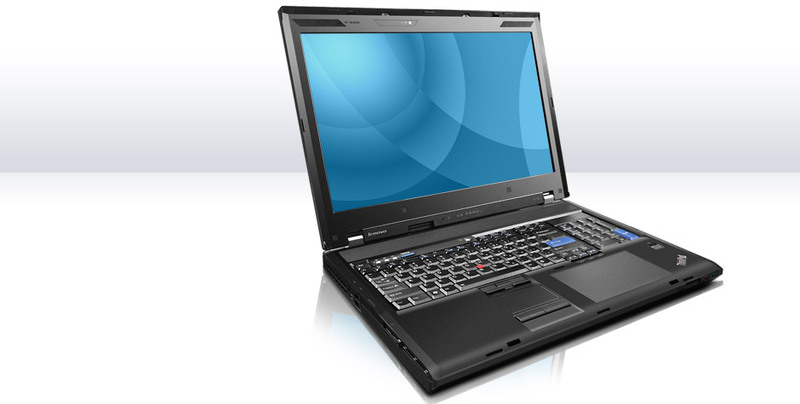 The Lenovo ThinkPad W701ds laptop feels solidly built. You'll have to lug the massive 8.97-pound system between big desks, but it's like carrying a powerful workstation almost anywhere. The battery lasts for about 2hrs 10 mins, a reasonable length for a portable with this much power and speed. 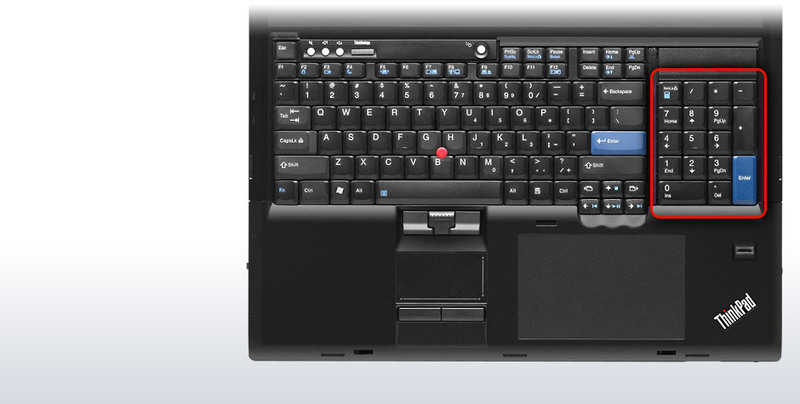 Considering this machine's complete roster of ports and extras for content creators - including the colour calibrator, the Wacom tablet surface and the extra LCD screen - this high-end laptop seems equipped to help you complete any challenging job. Aimed at content creators and engineers, this portable Goliath could replace desktop workstations, letting pros stay productive anywhere.It's hardly fitting to call this massive laptop a desktop replacement; it's a workstation alternative, able to take your most demanding applications anywhere. In addition to ridiculously fast performance, this laptop offers a built-in Wacom drawing tablet, a color-calibration tool, and even a second LCD. If you crunch real-time data on oil rigs or if you design jet engines while flying over the Atlantic, this could be your new PC. Anybody desiring one of the fastest, most tricked-out, and most costly portables around will find a great sidekick here. NVIDIA Quadro FX 3800M: Gráficos profesionales para estaciones de trabajo con controladores certificados. Basado en el nucleo GeForce GTX. Comparado con el FX 3700M, el FX 3800M presenta mayor velocidad de reloj y está fabricado en 55nm. Estas tarjetas también deben ser capaces de aguantar todos los juegos actuales, pero la mayoría de ellos en configuraciones de detalles medios y bajos y con bajas resoluciones. Juegos más antiguos, o menos exigentes todavía pueden ser jugados con buena calidad de gráficos. 83.33%: Esta evaluación es para ser considerada como promedio, porque la cantidad de portátiles con mejores evaluaciones es casi la misma que la cantidad con evaluaciones peores.